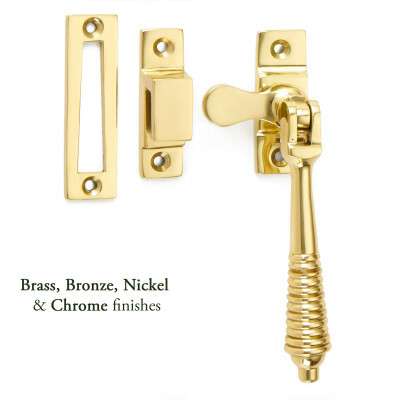 This Bronze or Pewter Square Lockable Fastener is available in 3 finishes. LEFT Hand shown here in Pewter Bronze. 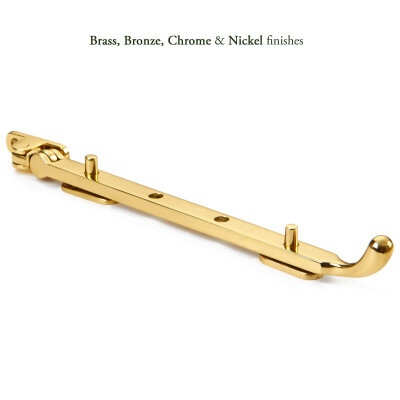 This Bronze or Pewter Square Lockable Fastener has a neat, classic design and will look equally as good in both country house style or contemporary homes alike. Created in solid Bronze and then hand finished in a choice of Light Bronze, Marbled Bronze or Pewter Bronze. These fasteners provide added security as they can be locked in to place by means of a small grub screw set in to the handle. 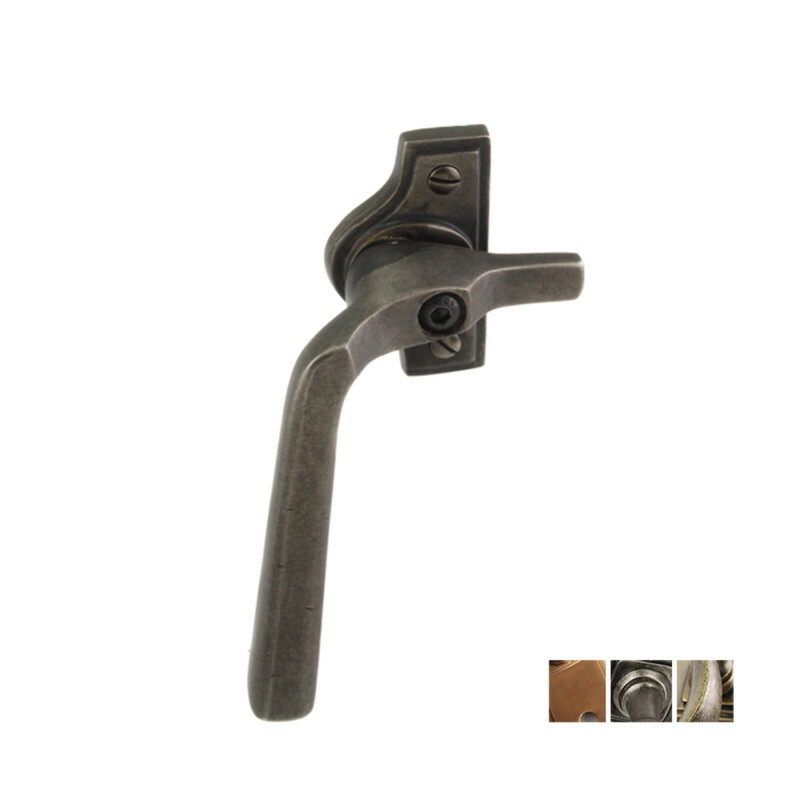 This means that these fasteners are handed - you need to choose between ,strong>LEFT and RIGHT handed fasteners dependent upon which side of your window they need to be fixed. The photograph has been taken showing which direction the fasteners points - please look at these carefully before ordering. 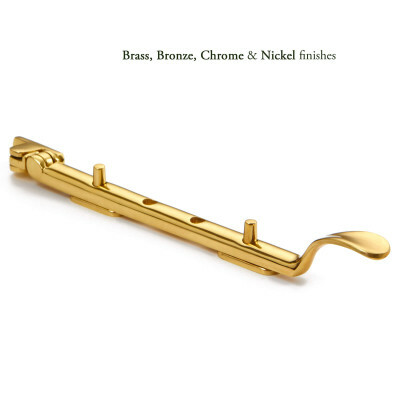 This Bronze or Pewter Square Lockable Fastener is part of a larger range and there is a matching casement stay and a choice of door knockers, letter plates, door and cabinet furniture in these finishes so that you can create a complete look around your home.